Nettex Frog Health helps to keep your horse's frogs & the soles of his feet healthy all year round. It has strong antibacterial & antifungal properties that keep the frog dry & help to prevent infection. 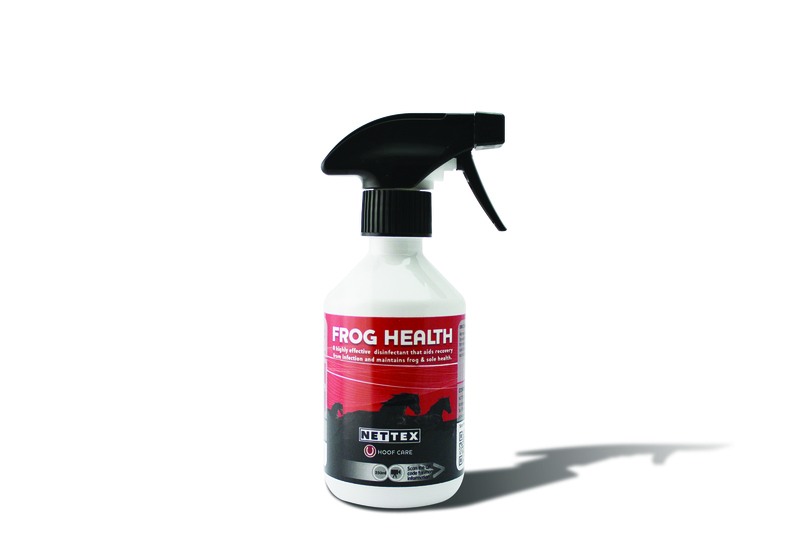 Nettex Frog Health is a great product for any horse prone to smelly or infected frogs.